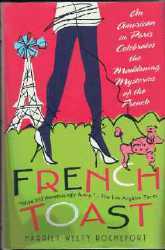 and read about her next book! 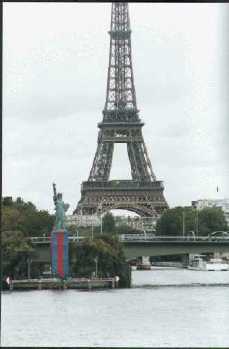 Many sites about France give you facts and information. This site does that too - with a plus. 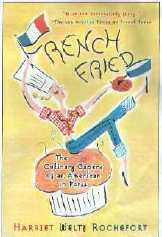 You'll get an insider's view of the Franco-American scene : working in Paris, tips about food, strange behavior of the French, what's new, etc. 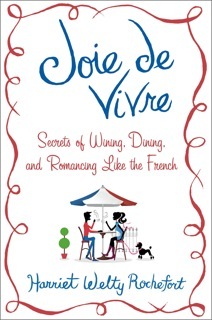 All these and much more from a Franco-American couple in Paris. Welcome! 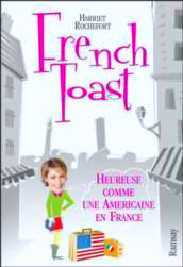 A longtime American writer in Paris, Harriet Welty Rochefort is the author of three books about the French. Visit her site,see the events she organizes (Wine & Cheese Tastings, visit of the Pere Lachaise cemetery), invite her to give a talk! .... to you and the 744,250 other visitors who have visited this site in the past 12 months !